Team 3000 Realty’s upper level management pulled together when they saw a need for agents to have access to commercial services for their clients. We wanted to expand our services to meet the demands of our clients, and with our seasoned Agents and Managers we are leveraging our past success to do just that. Although Team 3000 Commercial is a fresh face on the Commercial Real Estate scene, our decade of experience through our parent company, Team 3000 Realty has provided us with the knowledge and essential tools to find a home in this exciting industry. We understand that this business is built on relationships. When we do business, we see individuals, not just buildings, and that is our strength. We are proud to provide top-notch professional services with a personable, human touch. 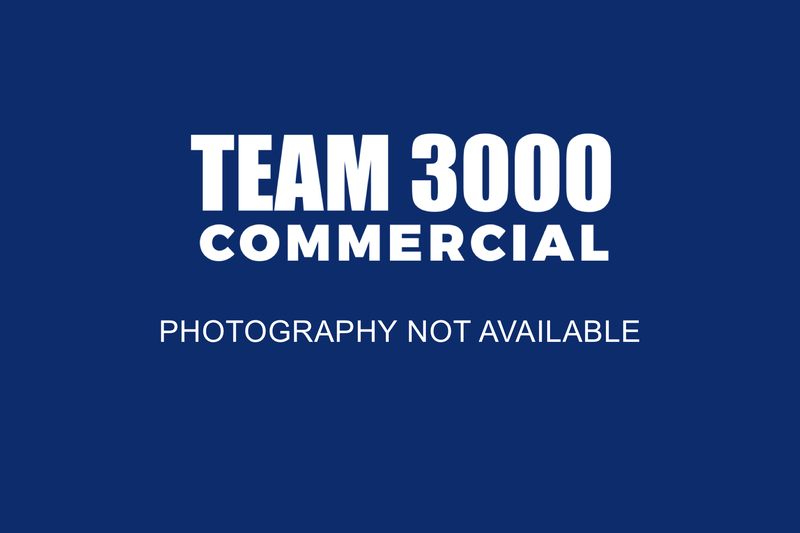 Team 3000 Commercial is an independently owned and operated brokerage. This is not an offer for sale. Not intended to induce breach of an existing agency agreement. 2019 Team 3000 Commercial, All Rights Reserved. Contents of this website, including the photography & videos, may not be used without written consent from Team 3000 Commercial. Maximum effort is put towards the details but cannot guarantee, buyer to verify all details.